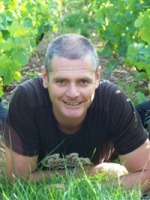 Large Franck invites you to discover his passion, his lifestyle and his job. 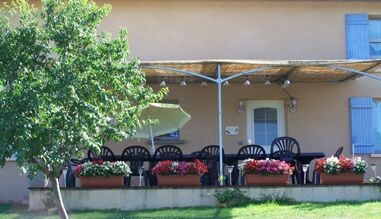 It offers a friendly family farm where life is good to taste its red Beaujolais-Villages, white and rosé and its sparkling and grape juice. with your family or friends, the holiday cottage of Domaine du Breuil offers all the comfort in a quiet and typical environment. 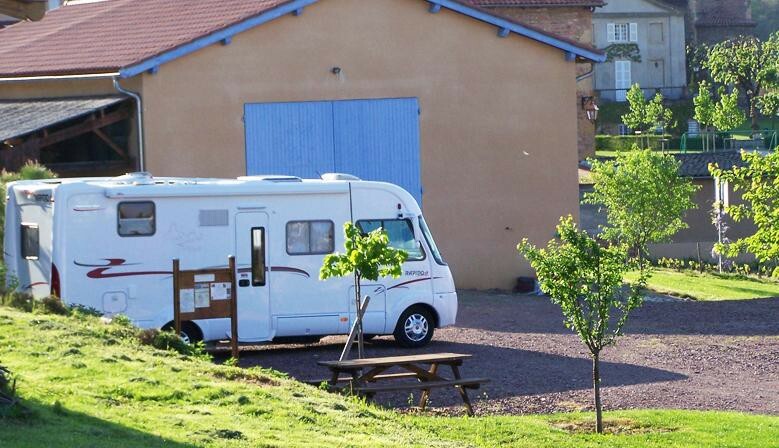 An area motorhome is also equipped in the heart of Salles-Arbuissonnas village. A WIFI access point is available for you to plan routes and keep in touch with friends. This vintage comes from a parcel near the Chapter of Salles-Arbuissonnas. 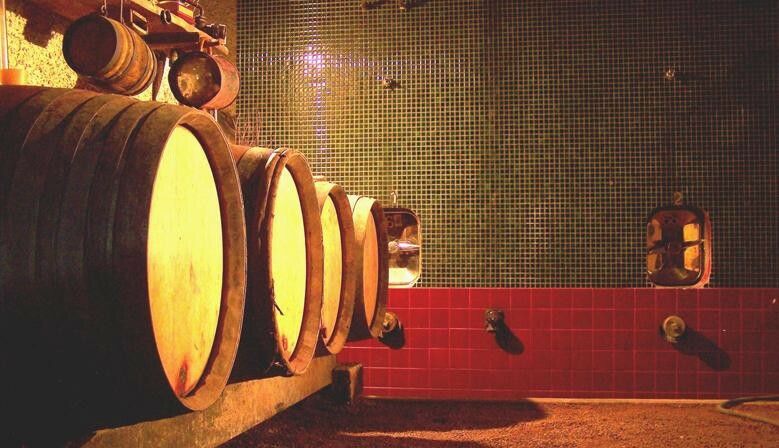 Ageing in oak gives hints of vanilla and spice that characterizes the Beaujolais. 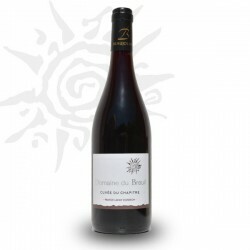 The Beaujolais-Villages 2014 vintage of Domaine du Breuil brighten your parties; It has a deep red color, a complex aroma that combines notes of blackcurrant and ripe cherry. Its conformal tannins give it an outfit and an amazing long finish. Selected by the Guide Hachette 2015 wines. 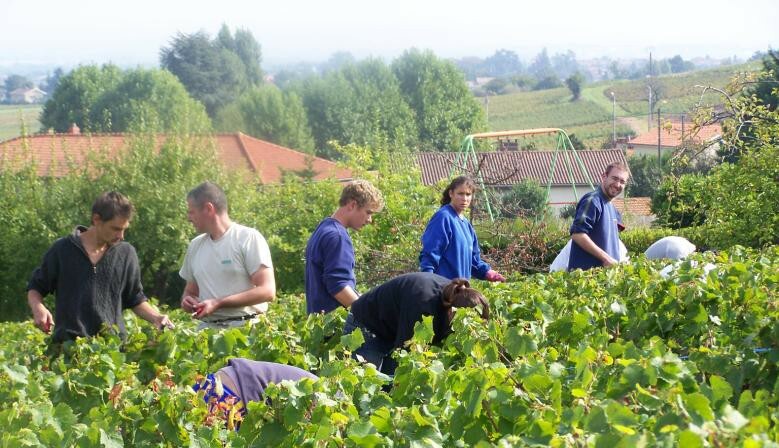 The fountain of Beaujolais-Villages "rosé" wine is produced in Domaine du Breuil. 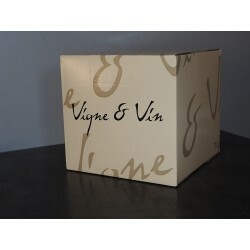 With a golden color and aromas of vanilla, this wine expresses the delicacy of Chardonnay. 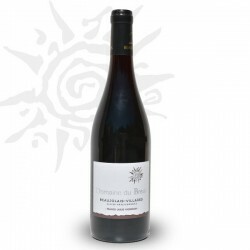 Beaujolais-Villages 2013 vintage from Domaine du Breuil will accent your family party, he has a deep red color, aromatic complexity that combines notes of cassis and ripe cherry. On a light tint, the result of a shortened maceration, it is characterized by a strong aromatic intensity, mixing citrus and red fruit. Welcome to Domaine du Breuil ! 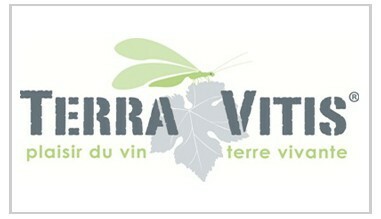 The website of Domaine du Breuil offers wines vinified and aged in the traditional way and bottled at the property.Our wines are made according to the specifications Terra Vitis. For several generations, our philosophy is based on the observation of vines implementing environmentally sustainable methods in order to preserve the environment and quality of life. 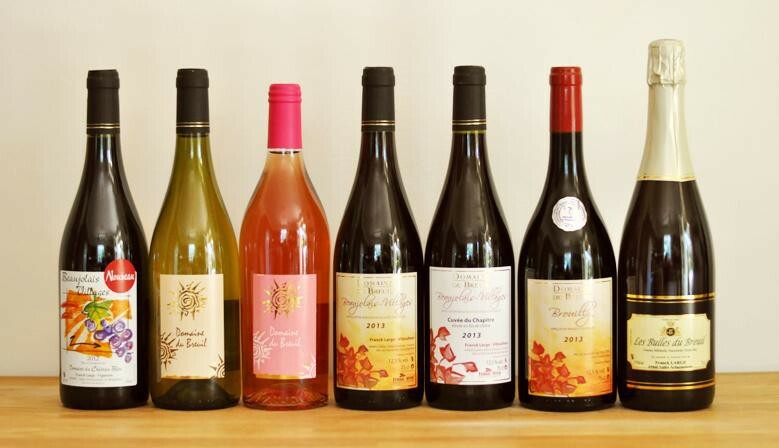 You can enjoy quality and elegant wines. 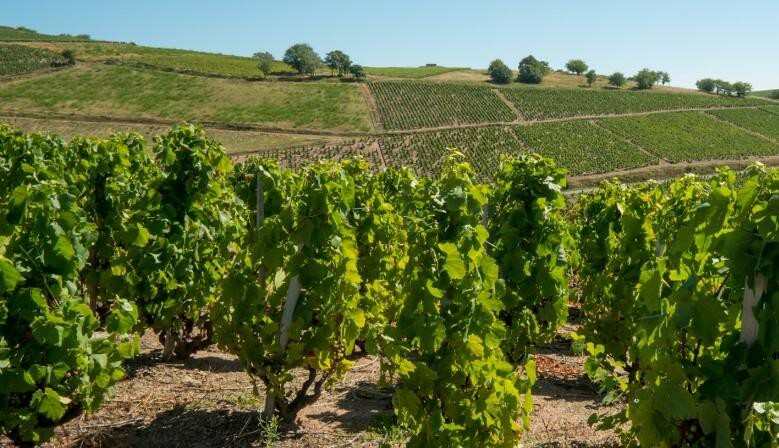 "I invite you to discover our beautiful region around a glass of Beaujolais-Villages traditionally produced". 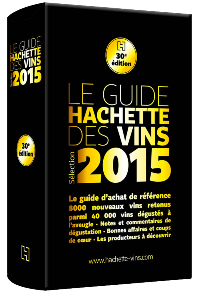 The Beaujolais-Villages Blanc 2013 of Domaine du Breuil was selected by the Guide Hachette 2015 wines. 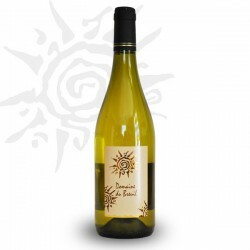 This white wine is characterized by a large smoothness, with a gilded robe. 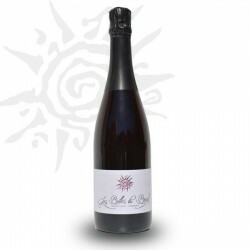 In mouth, this wine presents a nice freshness and vanilla aromas. Its golden color could easily be mistaken for crus of maconnais but with the so characteristic flavours of the Beaujolais wine.